In a tweet earlier this morning, Chris Evans has now confirmed the lineup for the 2016 Top Gear team. 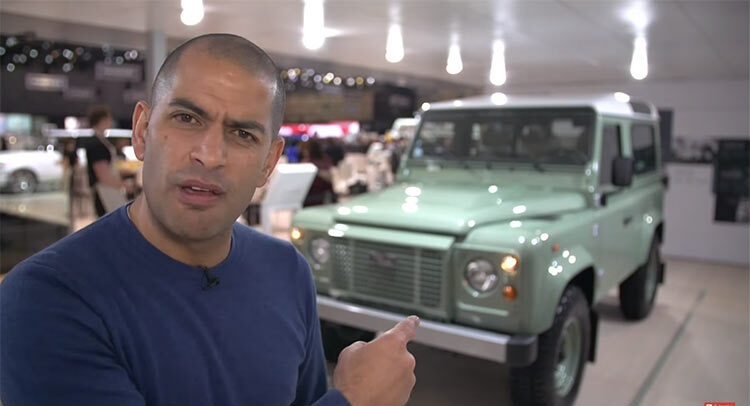 We briefly look at the credentials of this entirely new breed of presenters taking on the mammoth task of holding onto a huge audience cultivated by Clarkson, Hammond and May. Moving from left to right, first up is motoring journalist and most definitely least well known of the bunch, Rory Reid. 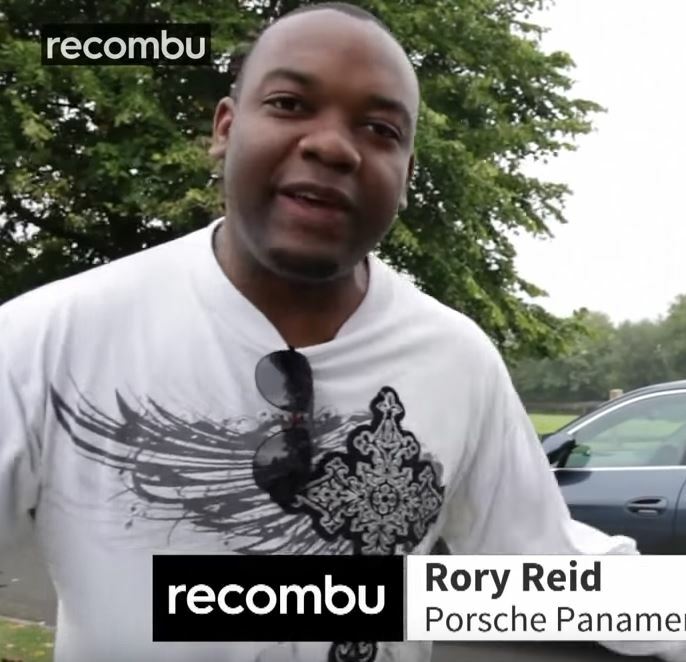 Rory was picked up in public auditions last year along with being a presenter on CNET’s Car Tech channel (no I haven’t seen it either but I did find him on YouTube). Next up of course is everyone’s favourite taxi driver, Sabine Schmitz. She’s trading her M5 Nurburgring taxi for some screen time as our German VBH. Matt LeBlanc needs no introduction as the megastar from Friends and self confessed Top Gear nut. I hope his fandom comes from love of the show, and not just of the three stooges that have nipped off to Amazon! Chris Evans had been taunting Matt on twitter over the last weeks with photos of the Top Gear team at various pubs wondering when he would join them… and it appears he has. Chris Evans is a given, and holding the sick bags for him is ex-Evo and YouTube success Chris Harris. Monkey is my most welcome addition to the team, as we know he can at least talk and drive at the same time. Irishman and F1 veteran Eddie Jordan stands next to the Stig. With such a large team though, will he get much screen time? There’s only so much that years of grand prix mastery can bring to the review of a new Kia. And there you have it. What comes next is anyone’s guess. Let the crying commence. Me, it's got cars in it I'll give it a whirl. | Let the crying commence. Me, it's got cars in it I'll give it a whirl. I'm looking forward to it :). I'll still watch it to be honest, but I can see a lot of that line up disappearing over the first few years of this new show. Everyone forgets how awkward the first few series of Clarksons Top Gear were and it took a couple of years to get it right. Give it time and I'm sure at least 3 of the people in that line up will gel together and create a good show, but at the minute it looks like the BBC are just hiring as many people as possible in the hope that they find the 3 they need. Looking forward to it as well. Almost everyone complained about the previous show for the last 2 series so hopefully this will be better. 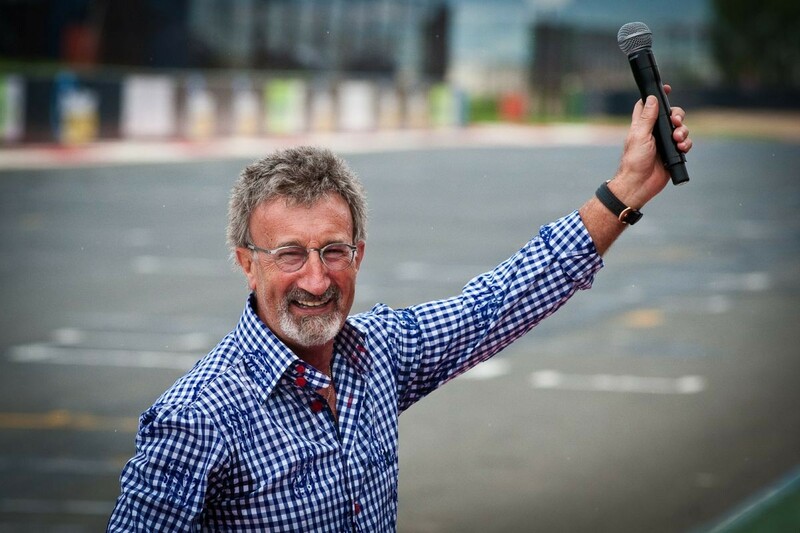 I think they could have gotten away with having just 'Evans, Harris & Schmitz' What Eddie Jordan brings to it I don't know. Its a car show not a fashion parade! Should be a good show, that actually will be car related instead of 2 planks arsing about. 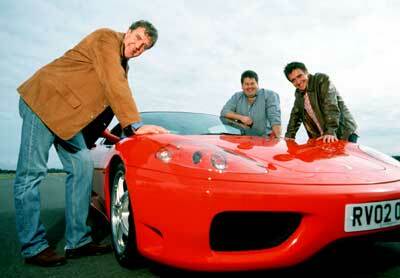 | Everyone forgets how awkward the first few series of Clarksons Top Gear were and it took a couple of years to get it right. I guess it's a big crew as PC BBC had to make sure they included a woman, one non-white person and a senior citizen. I'm still hoping that they can make it work though.